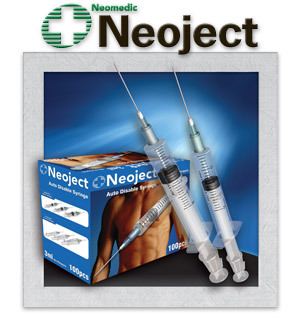 leader in the manufacture and supply of integrated medical disposables. with the product present in over 60 markets incorporating Europe, the Middle East, Africa, Caribbean. 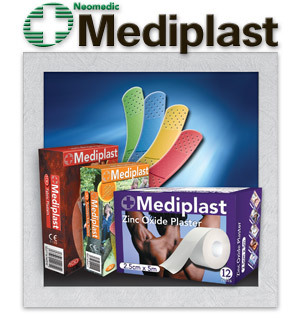 Mediplast is a range of high quality roll and strip plasters designed to meet the vast majority of clinical and first aid treatments. 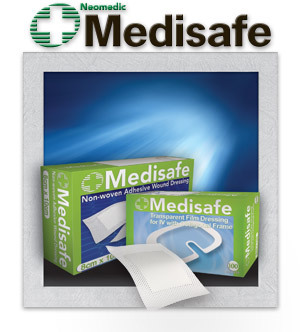 Medisafe is a set of non woven adhesive plasters and film dressings for dressing sensitive wounds, incisions and other traumatic injuries. 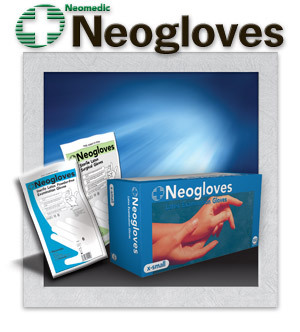 powder and powder-free & sterile and non-sterile gloves. 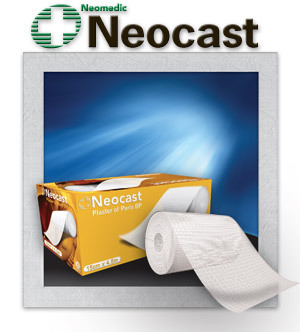 Plaster of Paris, Undercast Padding. 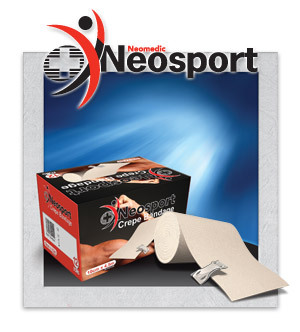 stability to weak and injured joints. 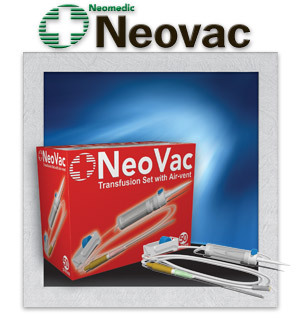 Neovac is a range of infusion, transfusion and catheterisation devices. 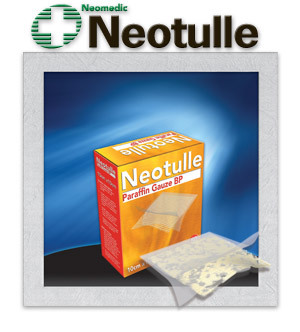 Neomedic NeotulleNeotulle is Neomedic Limited’s brand name for paraffin impregnated gauze swabs. whilst reducing the adherence of the wound to the material. 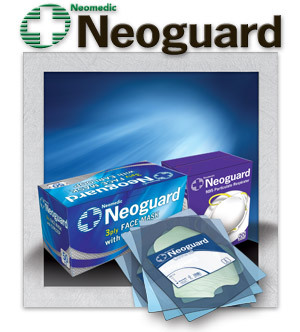 Single use disposable protective apparel created from high quality non-woven materials to suit numerous requirements and levels of protection. 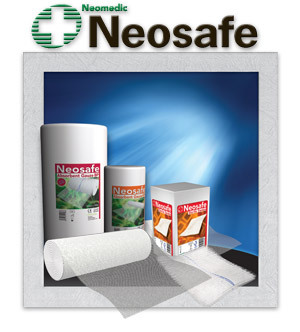 Cost effective single use option thus minimising risk of contamination. 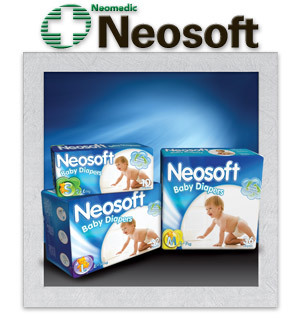 with superior absorbency and comfort. 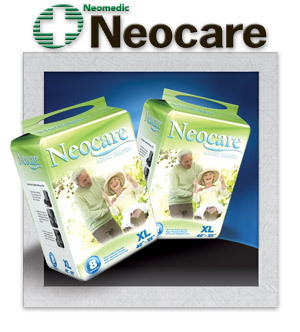 Ensures that moisture is retained for an extended period without risk of leakage. Flexible waistband allows for uninhibited movement and activity. Breathable outer layer keeps baby’s skin dry and healthy at all times. 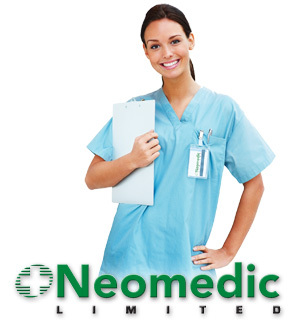 provide quality healthcare at affordable prices.